Thank you for visiting our site to learn more about us. We’re looking forward to serving your dental needs. Located near Jasper, Texas, our dental office is clean, comfortable and our staff is qualified and friendly. 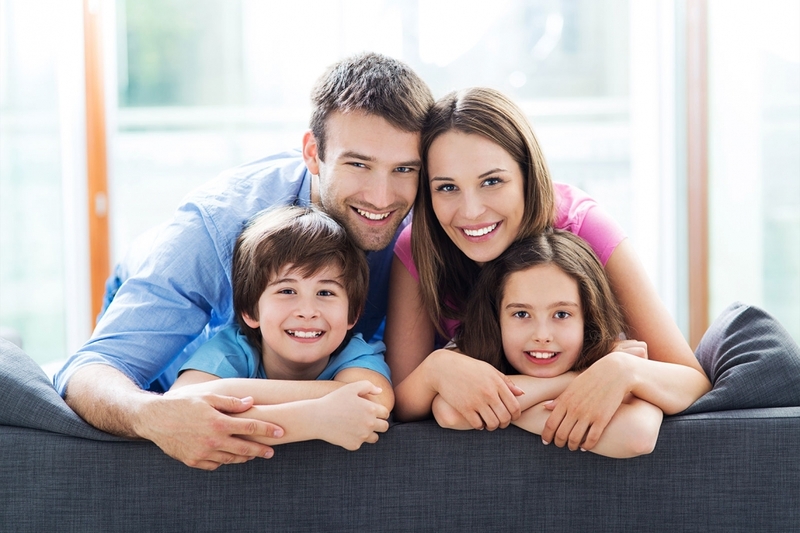 We offer light sedation, including nitrous oxide (laughing gas), and have a TV in every room, so you can enjoy your favorite show while experiencing gentle, comfortable dental treatment. We are also very technology savvy in our office. We offer digital x-rays, which allow us to take x-rays with much less radiation than traditional x-rays. This has also allowed us to eliminate the need for the chemicals that are used to process film x-rays. While it is impossible to be completely paperless, we are still around 95% paperless and work hard to ensure we can eliminate as much waste as possible from our everyday activities. We enjoy working in a clean workspace and take pride in how clean our treatment areas are. If you are searching for a dentist in Jasper, Rayburn County, and surrounding areas, please give us a call at 409-698-8800. We look forward to serving your dental needs!